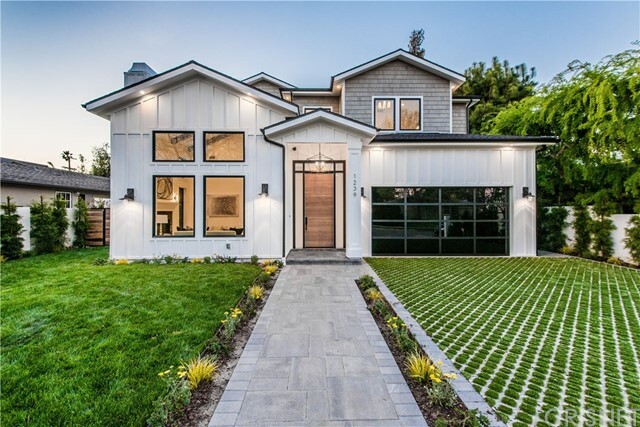 There are currently 94 MLS Listings in the search: C11 - Venice area homes for sale. Click on a listing to view property details, photos, virtual tour and map. If you would like to change or expand your search criteria, try using our Advanced Search. The refined European esthetic & intuitive approach to space of the Hoff-Genoist design team are reflected in this remarkable private oasis with guest ... Listing courtesy of The Bluewave Group, Inc. 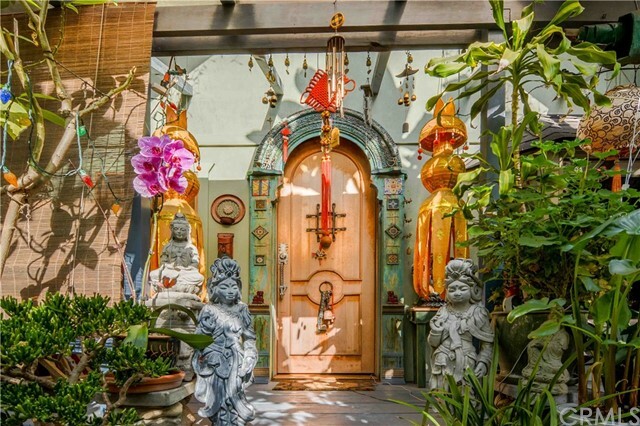 If a picture can say a thousand words, than this custom built Venice home with an eclectic appeal and design provides it all. Showcasing Douglas Fur ... Listing courtesy of Pacifico Realty Inc. 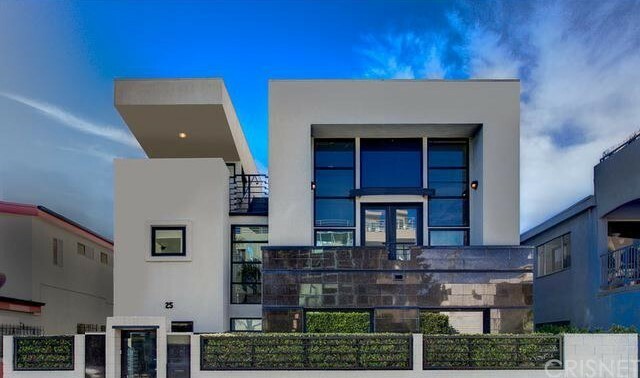 Listing courtesy of Agents Of LA., Inc. If you would like more information about the real estate in C11 - Venice area, or would like to talk to a Realtor(R) specializing in C11 - Venice, please contact us!